Rocket and honeycomb texture appearance,powerful temperament. 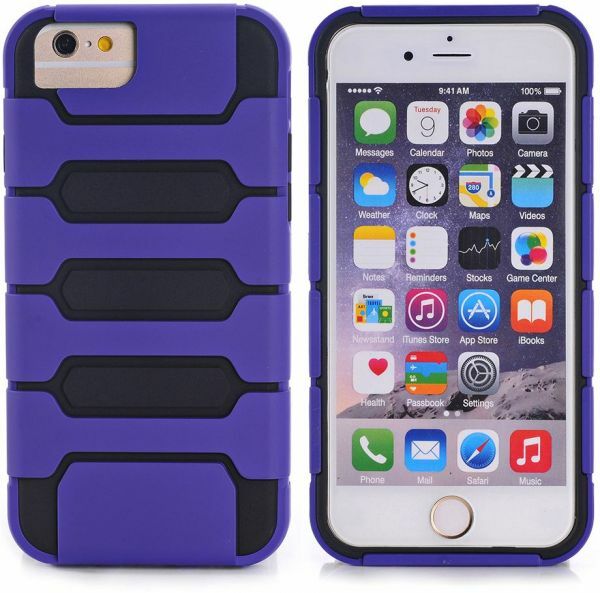 PC TPU,2 in 1, perfect fit to iphone. Provides excellent protection from scratches,bump for your phone. Precise cutting,set essential function holes,not affect the normal use without removing the cover. Anti slip and anti fingerprint. The hard PC provides protection as strong fortress. The soft TPU protects your phone as an excellent buffer.